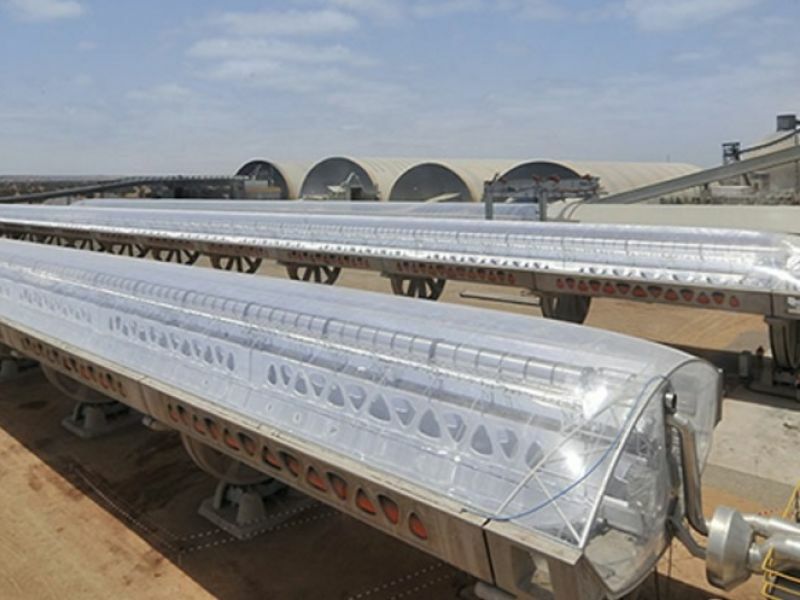 Heat Energy Park was completed in 2013 in Ait-Baha, Marocco. 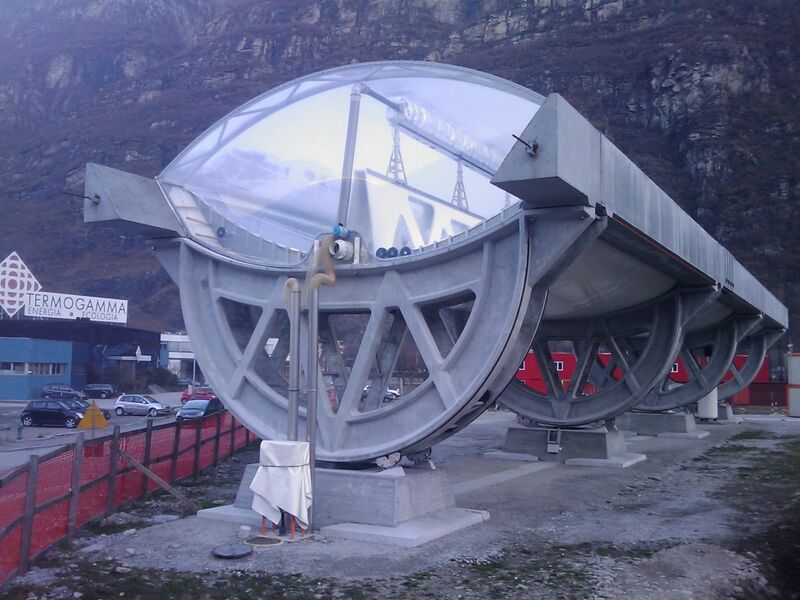 Functionality of the Heat Park is based on parabolic Solar Receivers with Pneumatic Mirrors. 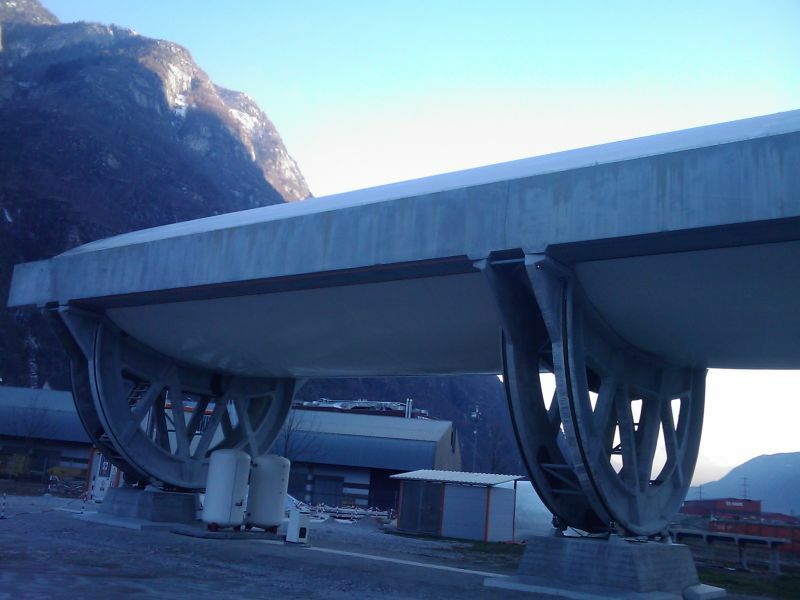 Peikko delivered all inserts and lifting devices of the precast elements for the project. We have appreciated Peikko as a reliable and technically competent international present partner.